Welcome home to Mascoutah! 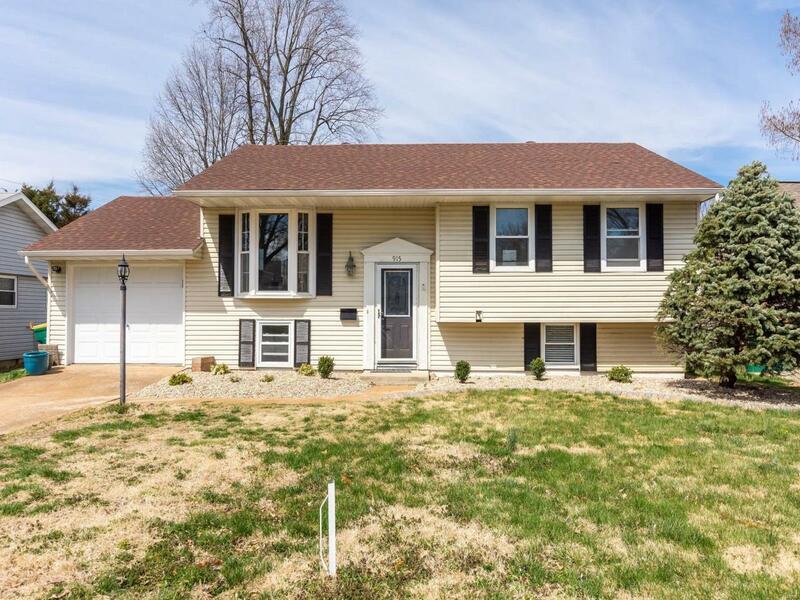 This 3 bedroom, 2 bathroom home is minutes from Scheve Park, Community Pool, and all Mascoutah Schools. 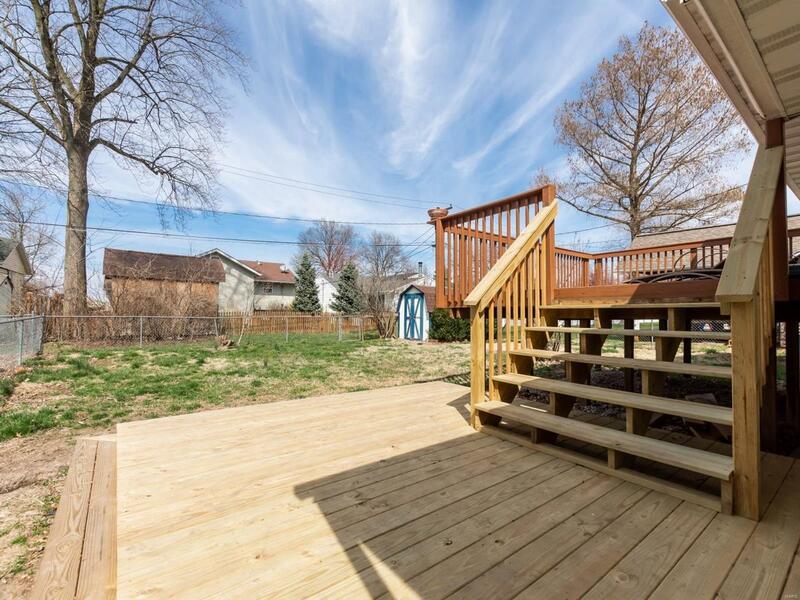 Entertain in the large backyard and 12 X 14 expanded deck. The front offers fresh new landscaping and landscape pavers. The interior has been freshly painted in neutral colors. 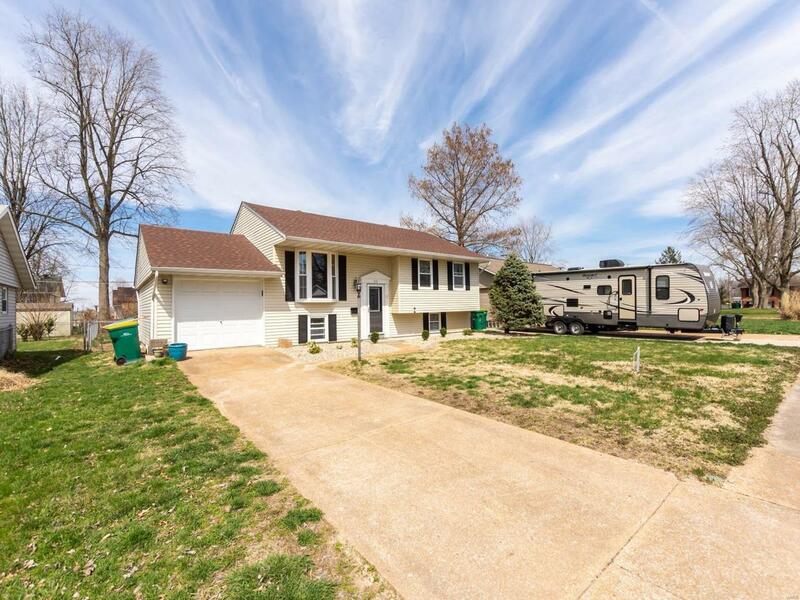 There is an expanded master bedroom, bathroom, and guest bedroom on the main level, and additional bedroom, bathroom, and rec room in lower level. 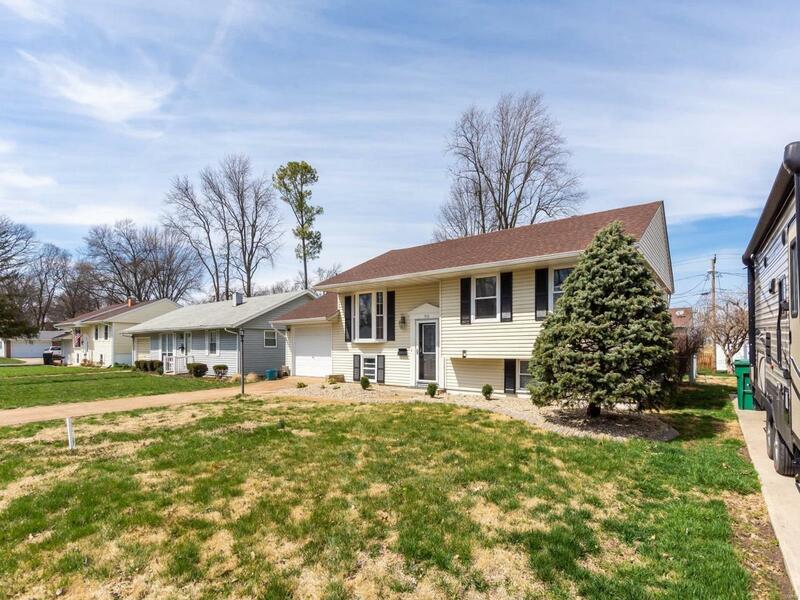 Well-maintained and ready for someone new to call it HOME! Updates include: 200amp electrical service(2015), HVAC system update (2013), garage door (2015), new deck and stairs (2018), downstairs flooring (2017), roof (2012). Schedule your private tour today!